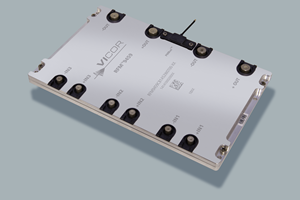 BEIJING, Oct. 15, 2018 — Vicor Corporation (NASDAQ: VICR) has announced a 3-phase, AC-DC converter module (“RFM”), capable of delivering 10kW of regulated 48VDC in a power tablet configuration measuring 9.4 x 5.9 x 0.6in (24 x 15 x 1.5cm). 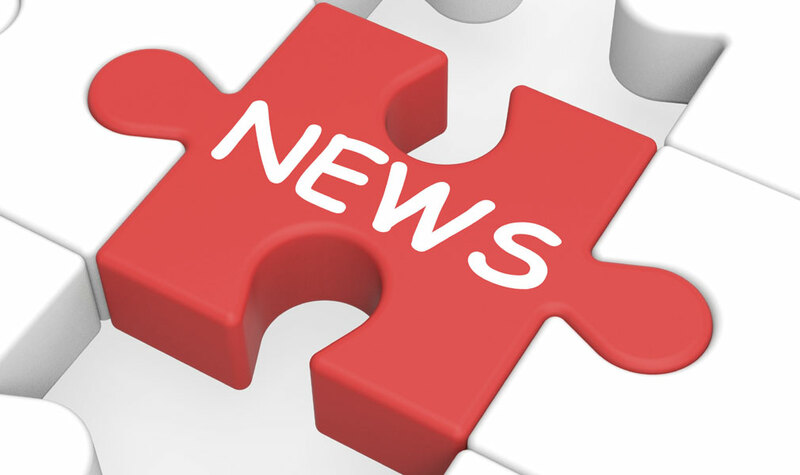 The RFM™ provides a power-factor-corrected, regulated, and isolated DC output with integrated filtering and built-in fault protection for redundant operation. The RFM can be configured to accept worldwide 3-phase AC mains from 200 to 480VAC. Please contact Vicor to address your future requirements with cost-effective, best-in-class, end-to-end power-system solutions. Vicor, RFM and Power Tablet are trademarks of Vicor Corporation.